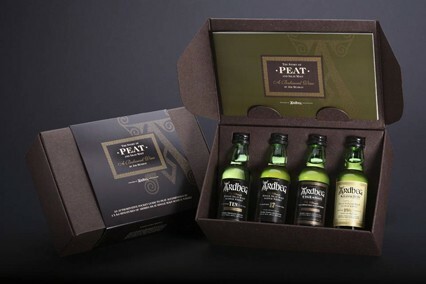 Peat Pack - The Story of Peat miniature set. 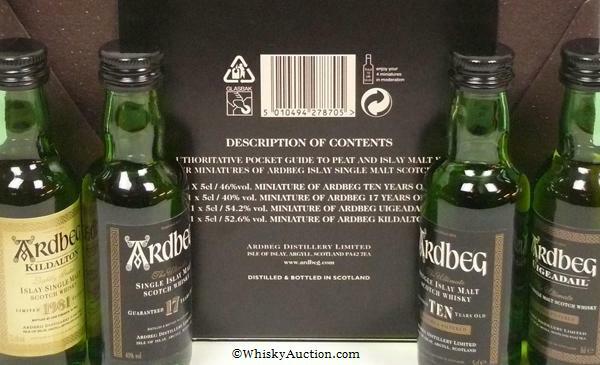 Could there be a more perfect peaty present for passionate peat lovers? 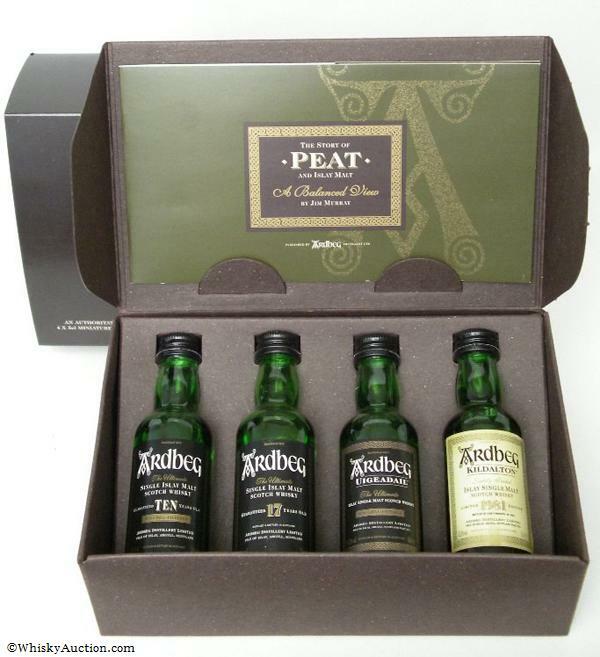 The peat pack is available from Oddbins in the UK and specialist whisky shops across Europe. We are unable to deliver whisky to the USA or Canada. 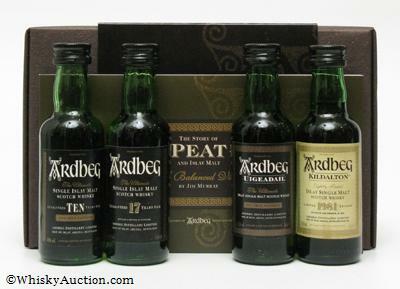 Bottle Codes for the TEN, 17, Uigeadail and Kildaton for the Story of Peat mini pack.